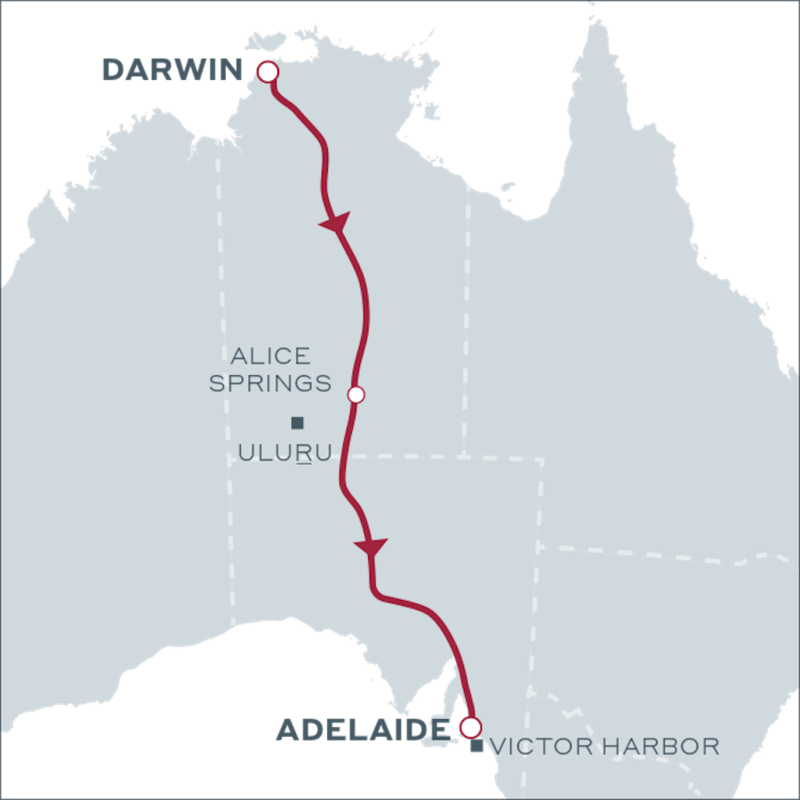 The Ghan Expedition 'Seaside Spirit" package commences in Darwin on Wednesdays. Depart Darwin Wednesday, ends in Adelaide the following Wednesday after breakfast. Settle in to the comforts of The Ghan, relax in your cabin or mingle with fellow travellers in the Outback Explorer Lounge. Enjoy lunch ahead of your first Off Train Excursion in Katherine. 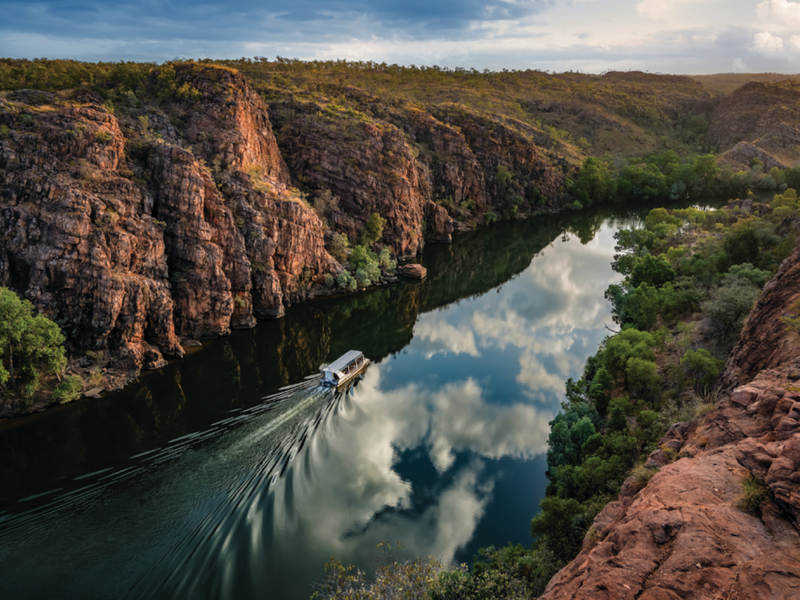 In a region renowned for jaw-dropping natural assets, Katherine boasts one of the Top End’s best – the incredible Nitmiluk Gorge lies within the massive 292,000 hectares of the Nitmiluk National Park, and you have the chance to explore it from the water with guided cruise options. Alternatively, from April to October, join the Katherine Outback Experience and discover what it’s really like to work this tough, isolated, arid land. Enjoy a free day relaxing in picturesque Glenelg, taking in its trendy cafés and the typically spectacular restaurants Adelaide is famous for. If you’d like to sample another of the region’s signature specialties, consider an optional guided tour to acclaimed South Australian wineries. Northern Barossa Valley Voyager $185 per person. Take a short drive to the Barossa Valley and explore its 80 cellar doors, with entertaining commentary en-route. Be guided through a wine tasting experience by passionate vignerons of the Barossa and Eden Valleys. You are about to experience a day that will provide memories that will last for years. In the waters off Glenelg, you’ll get to swim with dolphins! 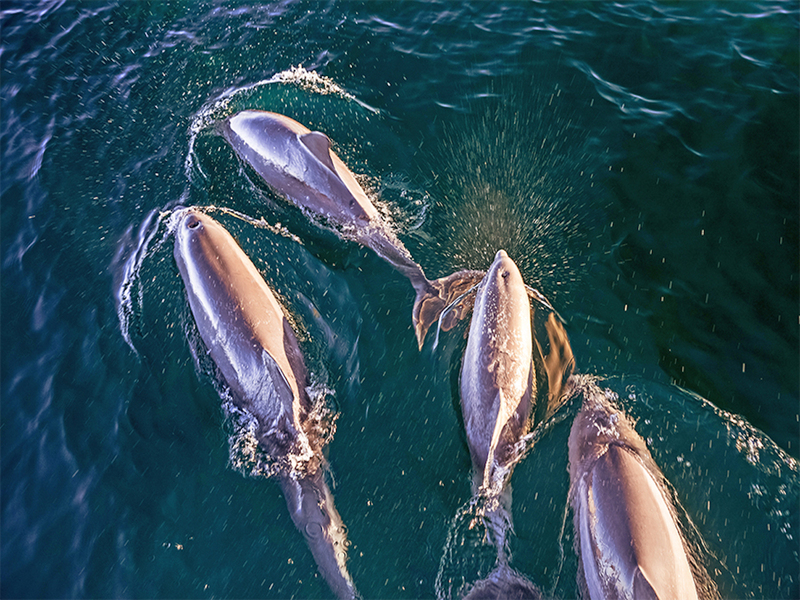 Temptation was the first vessel to be licensed in the State to operate these intimate encounters, and the dolphins are now accustomed to seeking out the boat as it approaches. Wetsuits and snorkels are provided for this unique and unforgettable connection with nature to cap off a wonderful few days revelling in some incredible coastal experiences. After a relaxing break in Glenelg, it’s time to have one last stroll along the promenade before farewelling your beachside accommodation and prepare for your onward journey home. Advance Purchase Fares must be booked and paid for in full a minimum of six months in advance. Only a limited number of these fares available per departure and are subject to availability. Children aged 4-15 inclusive receive a 20% discount off the accompanying adult fare. Children 0-3 free in existing bedding. All prices in Australian dollars (AUD).